It's easy to see why Disgraced won the Pulitzer Prize. It's also easy to see why American Theater magazine identified it as the most produced play of last season. There is to Ayad Akhtar's Disgraced a mixture of the familiar and, for the American Theater at least, the radical and exotic. Let's start with what you've seen before. 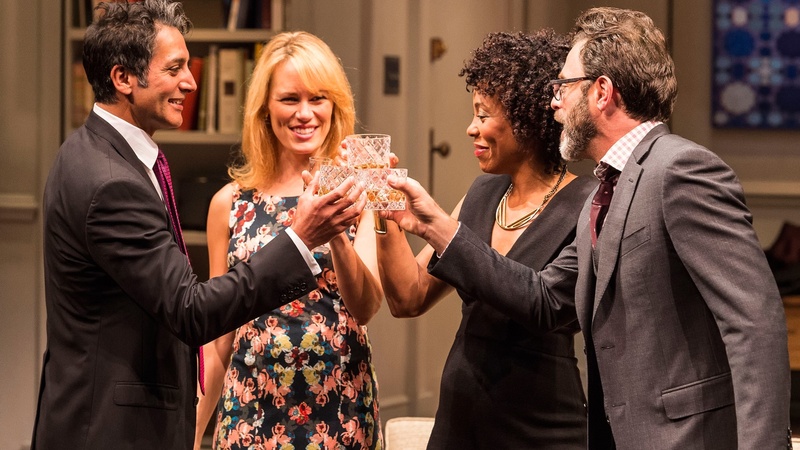 Disgraced is one of a long line of "living rooms you'd be thrilled to live in" plays. If you've been to more than a handful of shows at the Mark Taper Forum, I guarantee you've seen at least a couple of these. Beautiful set of a tastefully decorated living room. Its inhabitants are the kind of folks you'd like to see on your board of directors: wealthy attorneys, a hot young artist, a curator at the Whitney. There's the drinking of scotch. The chat about erudite matters: artistic theory, legal negotiations with Credit Suisse, a fennel salad and how great dessert is from that hot new place. You know the one? In one way, it's the kind of play that should make a regional theater audience feel comfortable. That's a big part of why it's being produced so much. The form is known and solid. What makes it an essential play, worthy of a Pulitzer and greater accolades, is it's also a play that makes you profoundly uncomfortable. On the surface that discomfort may come from the prominence of Islam. The play wastes no time diving into the religious doctrine, the artistic inheritance, the familial history of Muslims. Our protagonist is something of a lapsed Muslim himself who feels that same tension with his heritage. So much so, he's a Muslim who's doing his best to pass, to make partner, to assimilate. He has a beautiful blonde wife. He has a job as a corporate attorney. He has $600 Charvet shirts. Even his last name, Kapoor, feels more safely the product of India than . . . well of a Muslim who was born in what's now Pakistan. Dig deeper and this isn't really a play about Islam . . . or not just Islam. 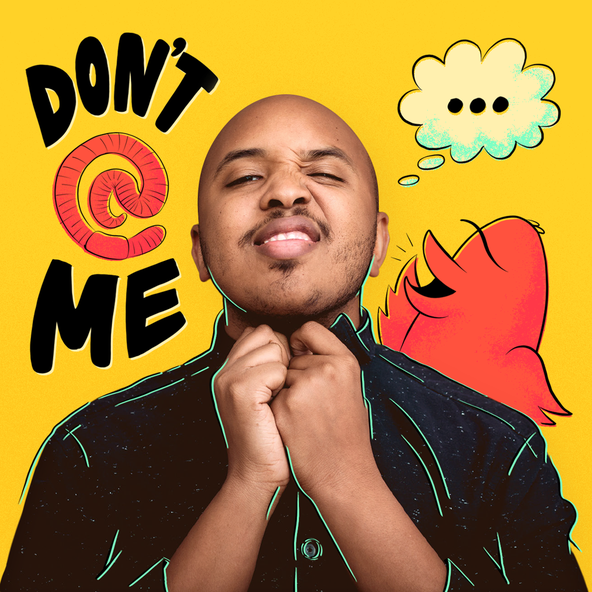 At its core it's play about cultural appropriation, about strict hierarchies both religious and secular, about what it means to be true to yourself and what it means to be disgraced. Across the play's taut 90 minutes we find ourselves identifying and sympathizing with a white woman, a Jew, a black attorney, an apostate, and possibly even a newly radicalized Muslim. Thanks to brilliant casting and superb acting across the entire ensemble - we also find ourselves loathing every one of the characters in turn. It's an argument play. Not only because it's climax is a dinner party feud filled artful and satisfying plot revelations - but because it's a play you're going to argue about: what's its message? What's right? Who's right? So grab some close friends, see the show, then open a bottle of wine, and argue about what it all means. Like all great plays, you just might discover you see the world a little differently after experiencing it. Disgraced plays at the Mark Taper Forum downtown through July 17.